OAK 311 has received this issue. Your service request ID is #898381. Please check back for status updates, or contact us directly at 510-615-5566. If the liquid is used motor oil some other hazardous liquid please call OFD/OES 444-3322 for evaluation for disposal. Smelling like dead things from a block away. Again. OAK 311 has received this issue. Your service request ID is #898388. Please check back for status updates, or contact us directly at 510-615-5566. Looks like someone dumped there sewage tank from there illegal RV. OAK 311 has received this issue. Your service request ID is #894685. Please check back for status updates, or contact us directly at 510-615-5566. 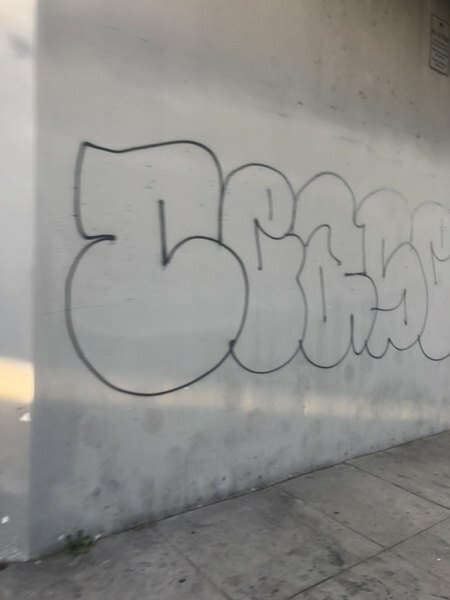 The City of Oakland addressed this issue on 04/23/2019, service request #894685. OAK 311 has received this issue. Your service request ID is #897576. Please check back for status updates, or contact us directly at 510-615-5566. 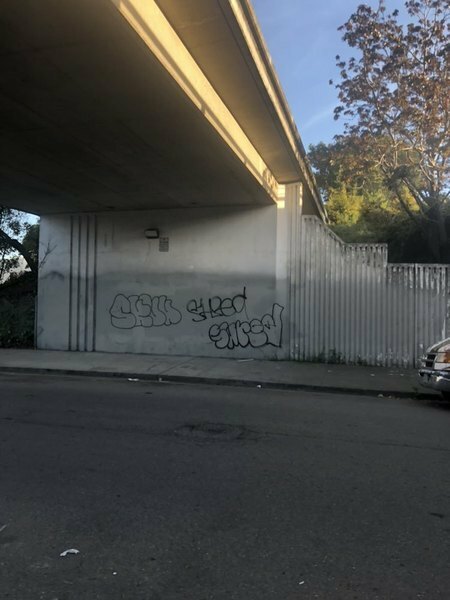 The City of Oakland addressed this issue on 04/23/2019, service request #897576. OAK 311 has received this issue. Your service request ID is #894999. Please check back for status updates, or contact us directly at 510-615-5566. The City of Oakland addressed this issue on 04/23/2019, service request #894999. OAK 311 has received this issue. Your service request ID is #895229. Please check back for status updates, or contact us directly at 510-615-5566. 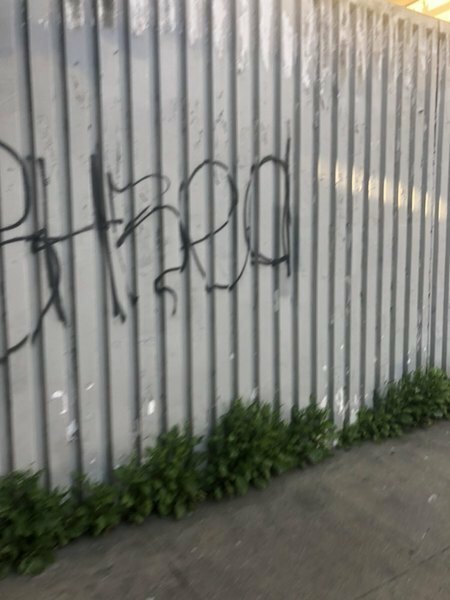 The City of Oakland addressed this issue on 04/23/2019, service request #895229. OAK 311 has received this issue. Your service request ID is #897913. Please check back for status updates, or contact us directly at 510-615-5566. Black VW sedan CA plate number 7AAL022 and it’s been there for months now. OAK 311 has received this issue. Your service request ID is #896479. Please check back for status updates, or contact us directly at 510-615-5566. I can’t find a way to edit or fix this through the app but the gps got messed up and I did not realize until after it posted. This car is actually on 33rd street. It’s just outside of 554 33rd street. Thanks. The City of Oakland addressed this issue on 04/23/2019, service request #896479. OAK 311 has received this issue. Your service request ID is #898190. Please check back for status updates, or contact us directly at 510-615-5566.